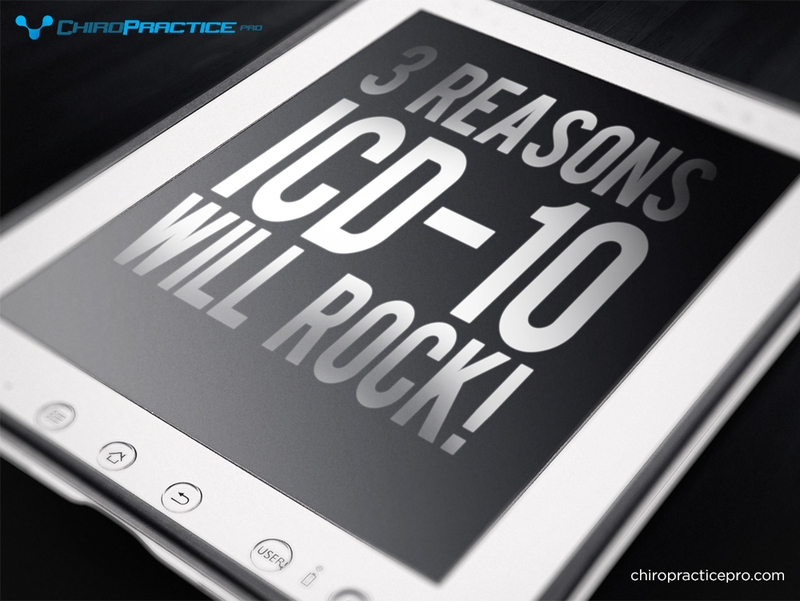 3 Reasons ICD-10 Will Rock! What?!? 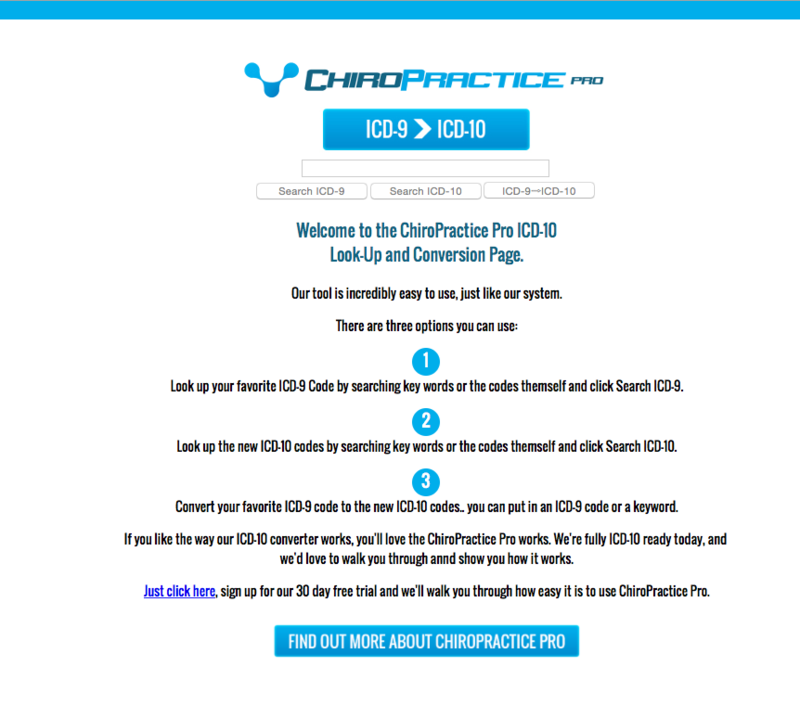 Changing to ICD-10 will rock? Actually, it will, because it allows you as a provider to do some really amazing things with your documentation. 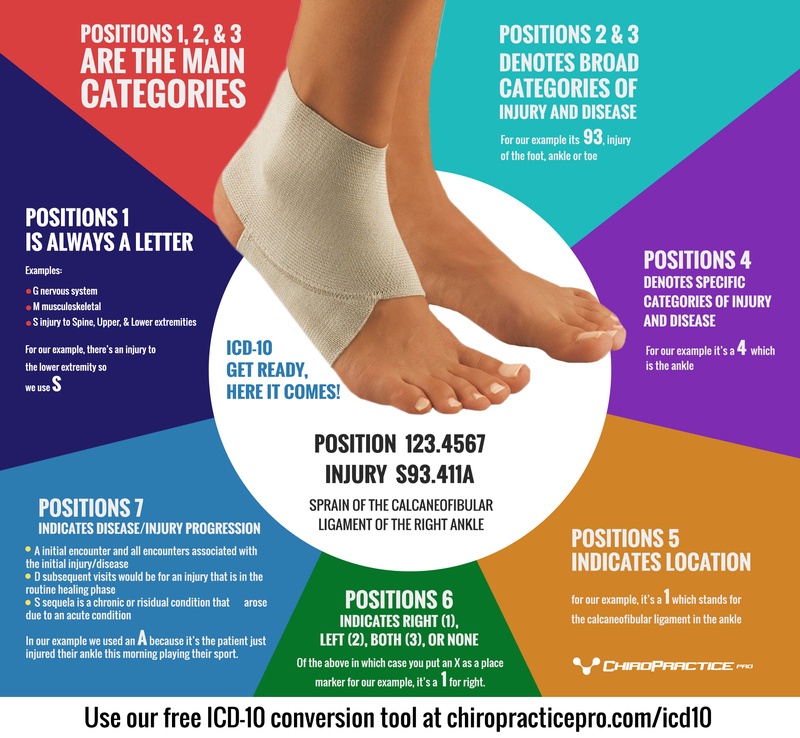 In the last post introducing our ICD 10 Code Look Up we showed you how our new ICD 9 to ICD 10 conversion tool and how ICD-10 operates inside of ChiroPractice Pro.